Join forces! Pool your talents! Transform into a giant robot and beat the bad guys! Er, okay, we’ve just been informed that the giant robots are still being built, never mind, you’re just as strong without them! 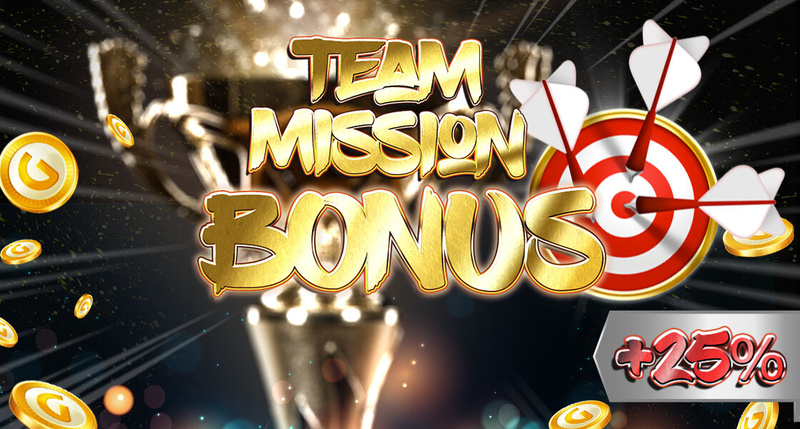 Join up with the gang, play all the team missions between 22.01 to 23.01 and get 25% EXTRA on your Team Mission Bonus!